Fashion has always been a French specialty. You will find here some of them, that, we guarantee it, are MADE IN FRANCE. 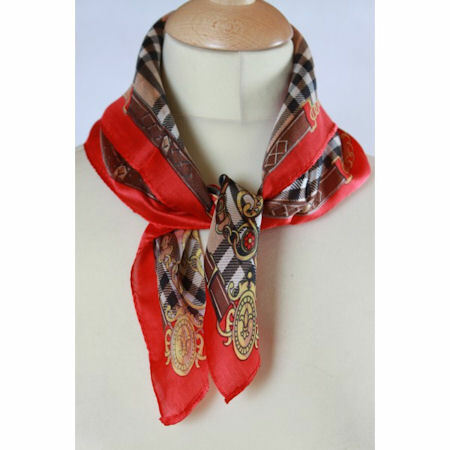 Silk scarves are made in the Lyons area.